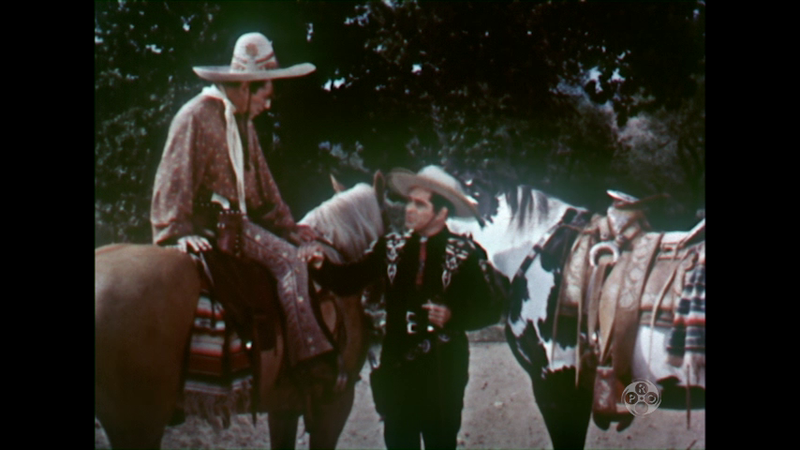 Cisco and Pancho thwart an attempt by three men to make off with part of the Inca treasures of Princess Zenda's city. At first, the plans of the three are not quite clear, so Cisco plays along with them to find out their real intentions. 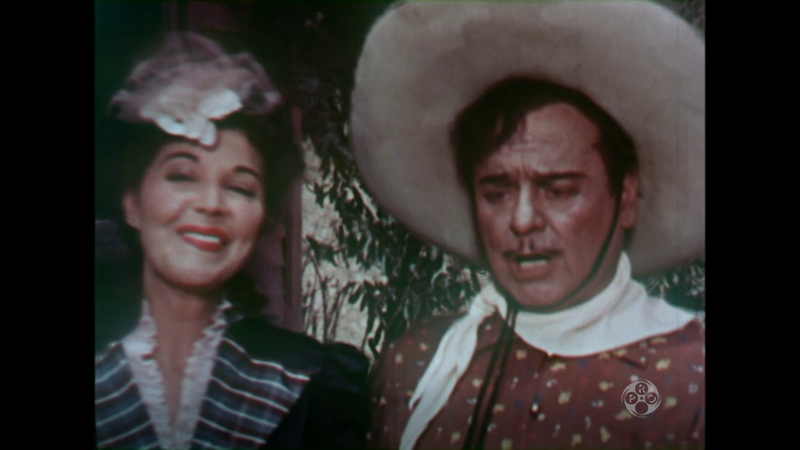 After he know their purpose is to rob; he, Pancho and Princess Zenda's brother see that the three are exposed.